Luton Town 6 Kidderminster Harriers 0, 28/12/2013. Kenilworth Road, Football Conference. 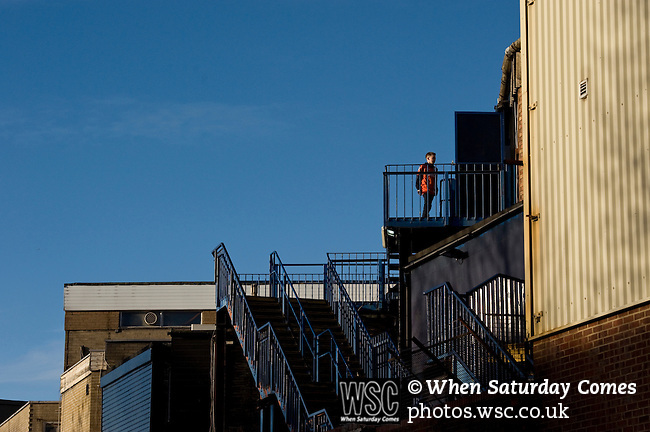 Fans make their way into Luton's old stadium with hope that this will be their year to return to the Football League. Photo by Simon Gill.